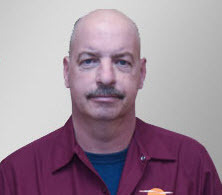 The technician was very informative and did an excellent job cleaning my furnace. Larry always is efficient & pleasant. 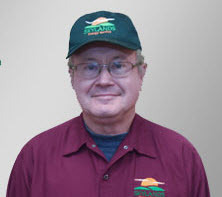 Skylands and their technicians are quick to respond to service calls and complete jobs quickly and satisfactorily. JOE and FRANK were the consummate professionals. They solved my issue with the hot water coming through my cold water faucet they stuck with it until they figured it out which was greatly appreciated. They are a great asset to your company. I am very happy with the service of your company.